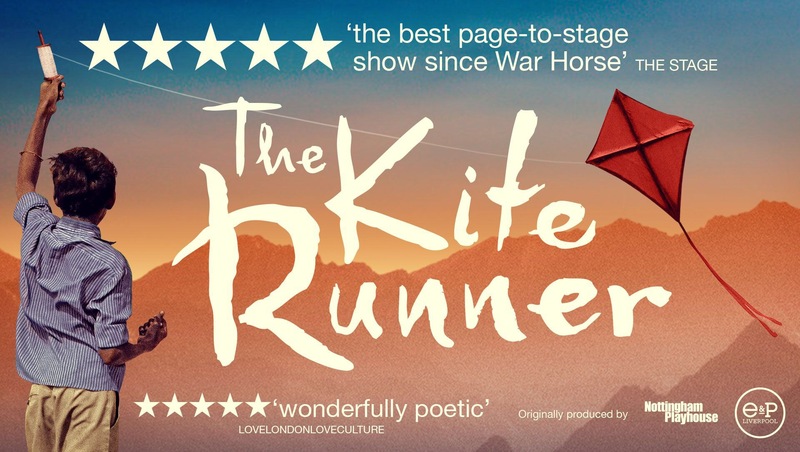 Based on the 2003 book by Afghan-born American novelist Khaled Hosseini, The Kite Runner is a haunting tale of two childhood best friends. See how Amir and Hassan’s relationship breaks down due to 1 shocking event! 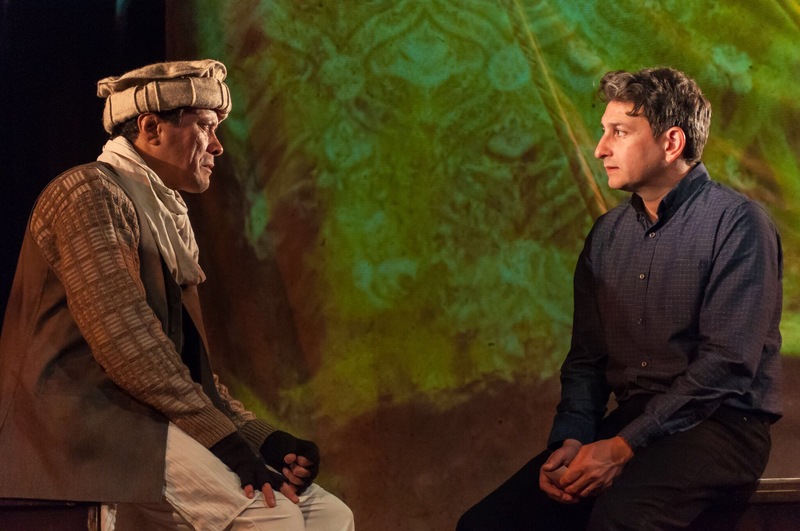 The play is set during the fall of Afghanistan’s monarchy through the Soviet military intervention, the exodus of refugees to Pakistan and the United States, and the rise of the Taliban regime. I went into the theatre blind. Friends had said how great the book was but I hadn’t heard of it before. However I left in ore of the story, the history surrounding it and in shock as to what actually went on during this time. I loved how very basic the set was, nothing fancy, no electronics flying onto stage it was all very human! From the live Tabla being played throughout by Hanif Khan, to the cast using instruments to create the sound of wind during the kite flying scenes! It was truly original. I loved how Hanif Khan came onto stage 15 minutes before the play was due to begin to start playing his Tabla, which I think got everyone in the mood! Certainly got me in the zone as that Asian style of music is so peaceful. 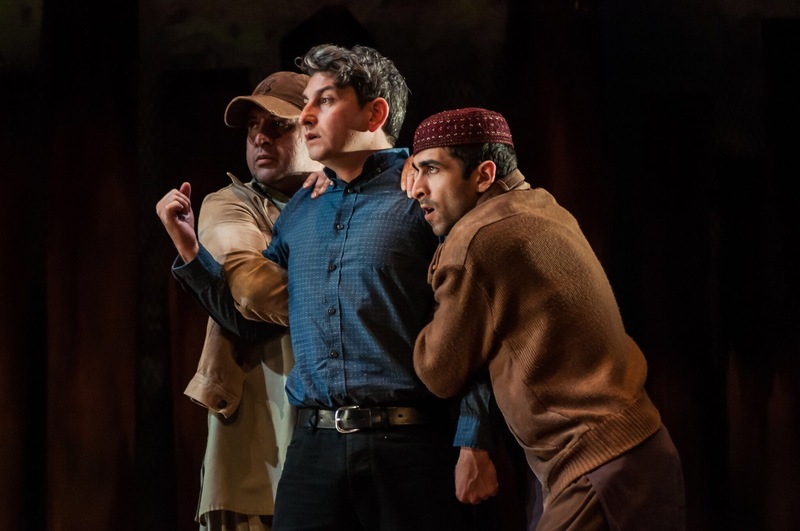 It took me a while to get used to the character of Amir played by David Ahmad as he kept flitting back and forth in ages, so one minute he was 12 with an Afghanistan accent then was an adult with an American accent . . After a while I got used to it but just be warned this is whats going on if you see the play. Also I need to add how fantastic David Ahmad was! I would have so forgotten what accent I was doing! Actor Jo Ben Ayed had some tough scenes to play as both (Hassan/Sorab) so my hat goes off to him for his acting throughout as his character touches on some very serious subjects. This wasn’t just a play, it was also a history lesson to me. To find out what truly went on during this time in these countries was amazing to see. Each subject was touched upon so delicately. 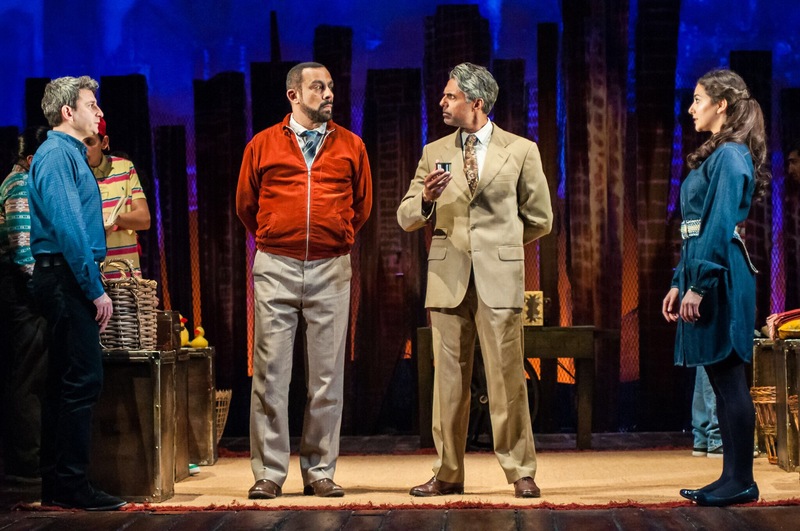 The Kite Runner will make you both laugh and cry and is 100% one to watch! So many people I’ve spoken to have said how great the book is so it maybe one I need to add to my collection. 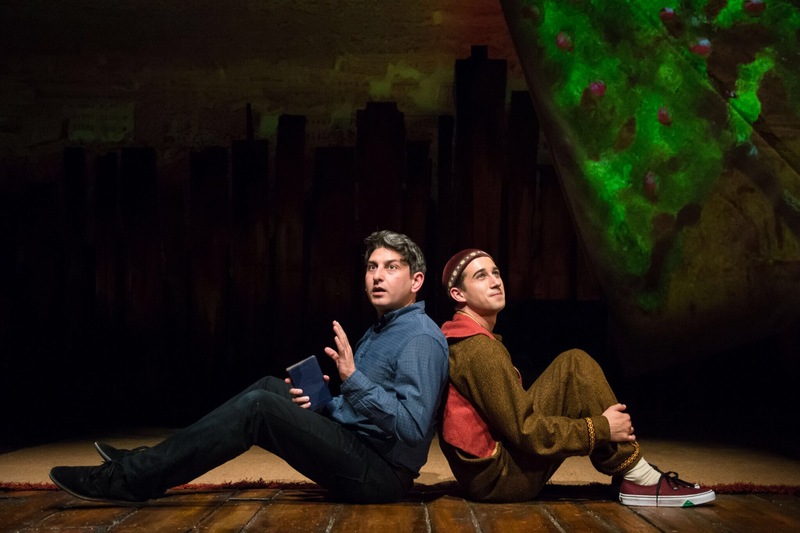 Catch The Kite Runner at the Theatre Royal Brighton until Saturday 18th November with showing every evening at 7:45pm and matinees Thursday & Saturday at 2.30pm. Be quick and book HERE as opening night was super busy!